I was invited to try out food at place called Wanderlust @ Solaris. 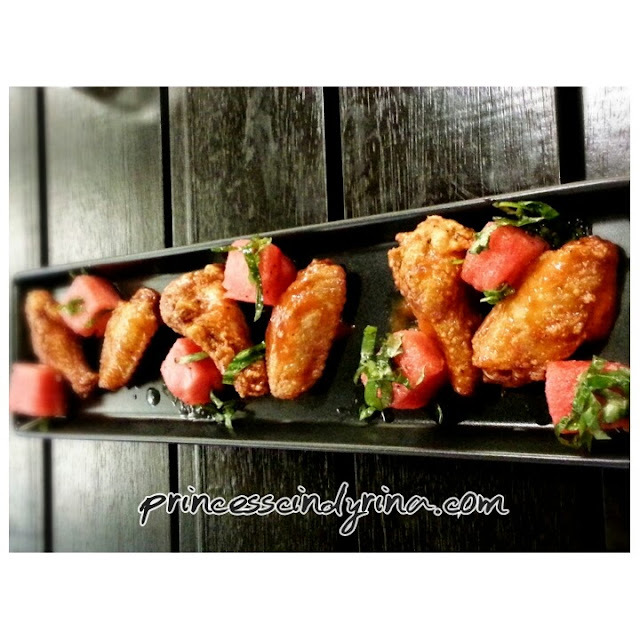 This place is a total revamp from the same owner who formed Solaris Mont Kiara's Departure Lounge. Just like its simple and cheeky interior, the food here is worth to give it a try. The effort crafted into the food serve to you shows the skilfully thought of creation by the team. 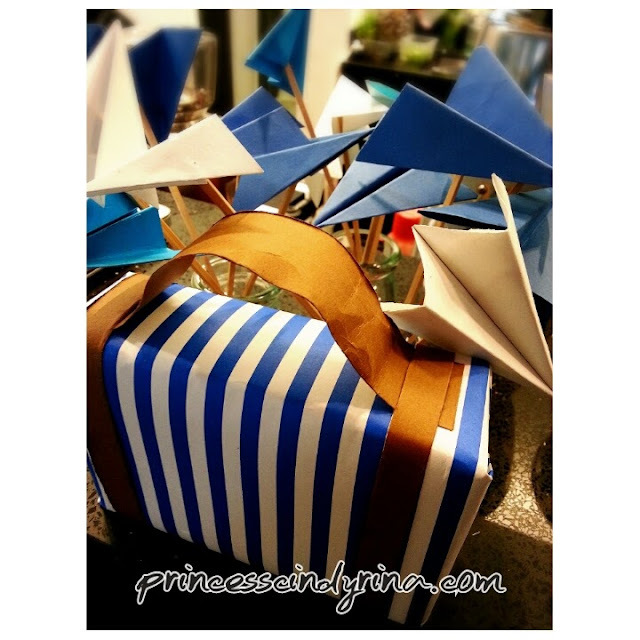 See all these crafty paper planes and even the luggage ??? 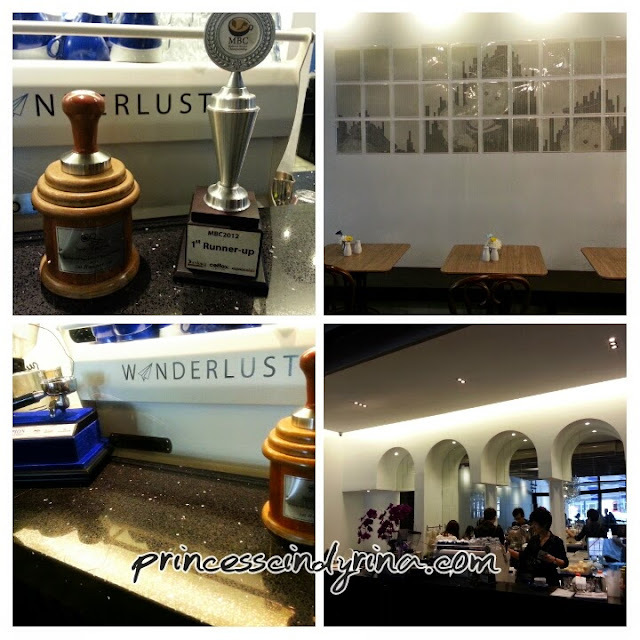 I love it...when I was told that Wanderlust concept is for people who have passion in traveling and enjoy great coffee.They have award winning BARISTA in the house!!! O yeah! Just by looking at the minimalist and casual interior, one might be thinking they don't give attention much of food served. Surprise!!!! 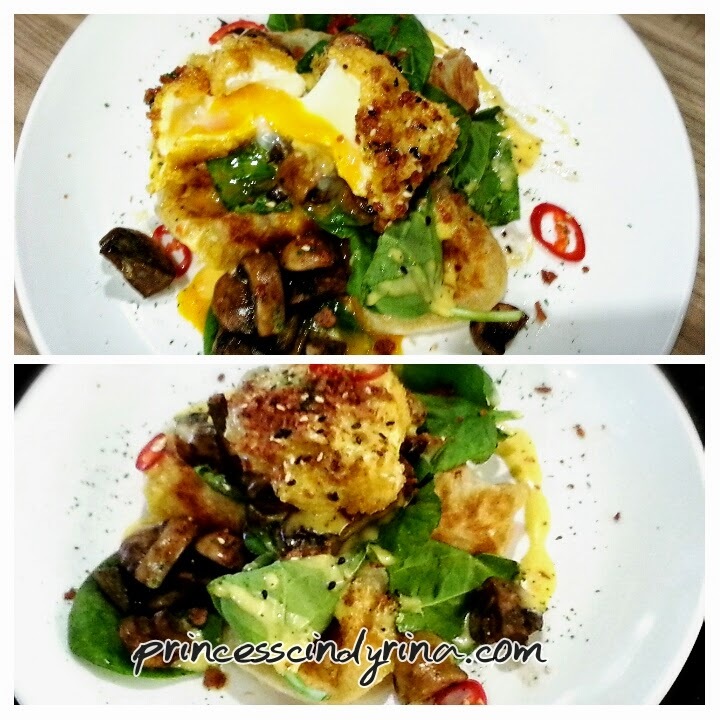 Wanderlust team are bunch of creative and playful people when it come to food served. Playing around with the restaurant theme which is travel, the menu was cleverly created without taking out the taste for granted. I kind of love this one since they beautifully eliminate that oily taste and the texture was light and crunchy just like eating snack. Every munch of this crispy chicken skin is enjoyable, especially if you are with great chit chatting companion. No kidding by its name...damn this flaming really make me on fire. The hot sauce really spicy kick and I like it when the food taste just like its name and look. One of my favorite and 2 thumbs up for that real flaming hot! So thoughtful of them to serve it with water melon to cool down that flame with it. For spicy food lover, you won't be disappointed. Surprise! Surprise! 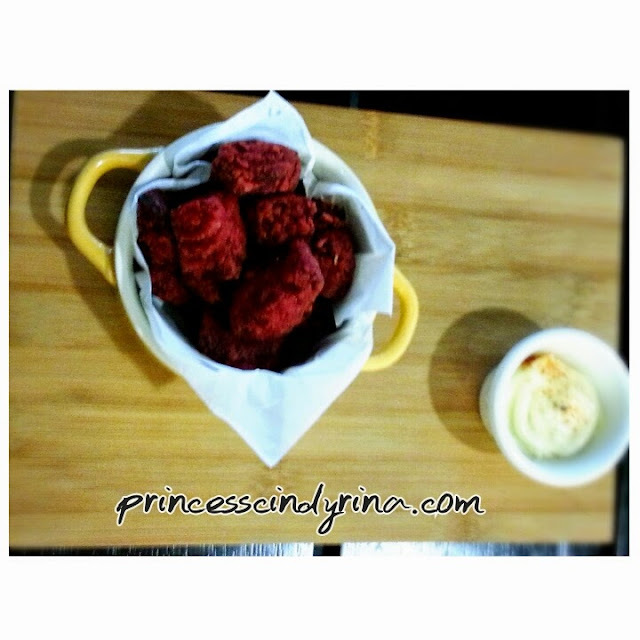 It never occur to my mind to enjoy beet root deep fried. We will normally enjoy it juicing or with salad. The taste? Addicted to Beet Root. This is totally like east meet west. We enjoyed western breakfast poached egg with toast bread and satisfy our lusty paratha serve with creamy dhal . At Wanderlust the combination of crispy paratha and poached egg with yellow creamy egg yolk running down is really something ..you need to try. I like the simplicity of this menu. 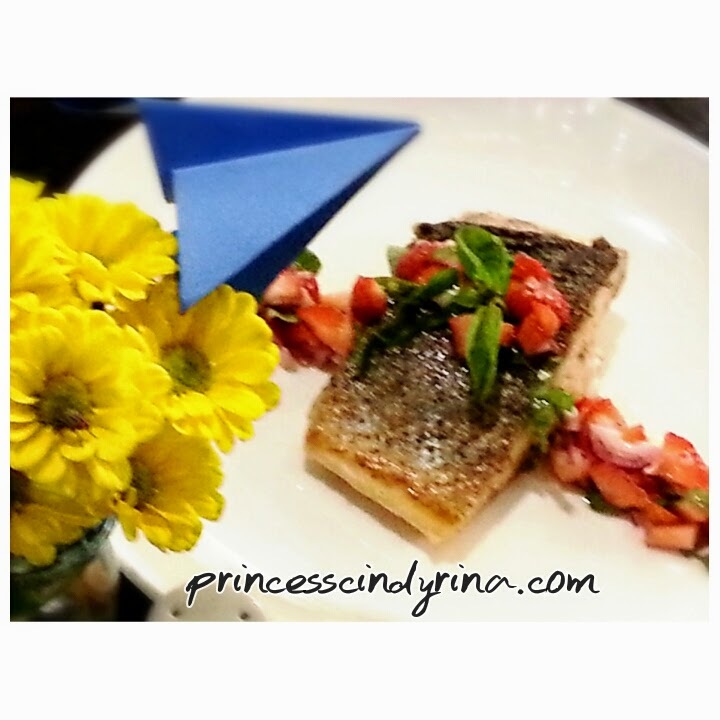 The fact of gotten strawberry basil salsa to enjoy with juicy salmon steak is something I never imagine. Guess..I am use to tomato salsa. The combination is super delicious. I make my own strawberry salsa back home because I am hook to the clean taste. One of my favourite dish at Wanderlust and I don't mind eating this every week. 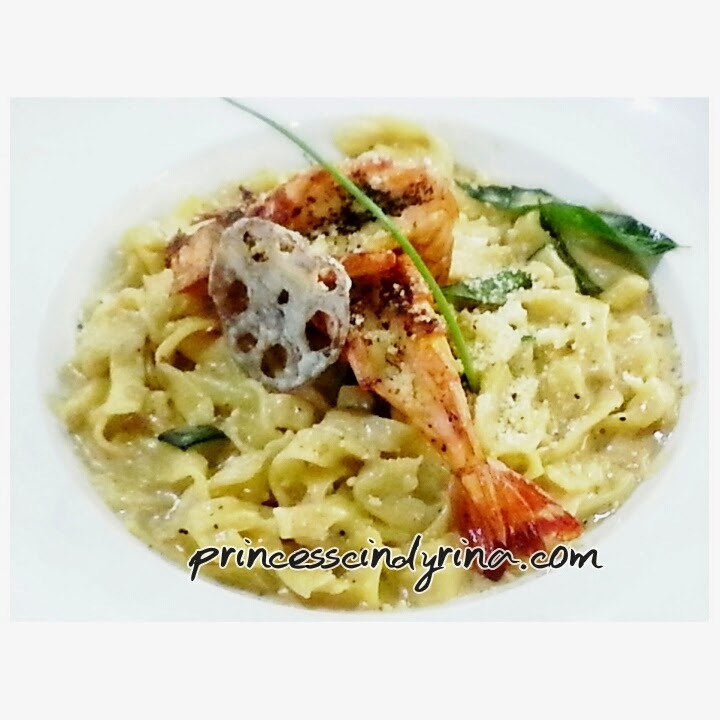 The salted egg yolk sauce is the combination that never goes wrong with the specially handcrafted pumpkin pasta. The pasta texture just like 'pan mee' and I like it so much. Highly recommended to try out this one if you like creamy pasta. 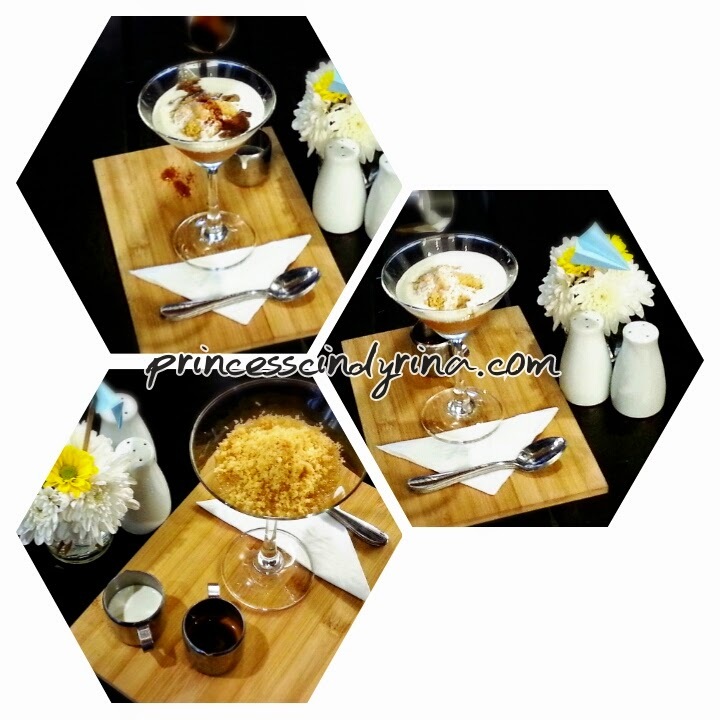 Traditional contemporary style of dessert... we normally enjoy sago with palm sugar and coconut milk. At Wanderlust, the team cleverly combined sago with the bitterness of espresso covered by the sweet hazelnut brittle and the hot cream give us the thickness after taste. This is totally a cool place that worth to check out if you are around Solaris area. 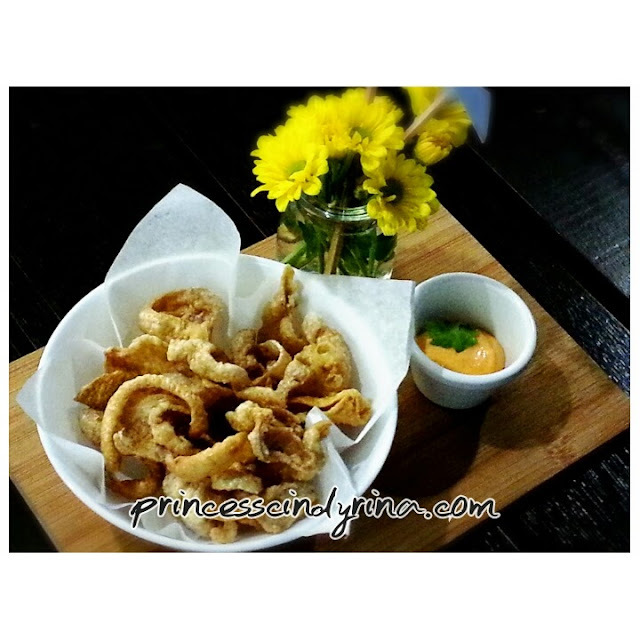 The price are worth it to spend in return with great food and lovely ambiance. Heard of this restaurant like for a while but never tried, now I'm gonna try ady! !